Poignant, inspirational, honest...this has it all. Remarkable lives; remarkable courage, honesty, strength and love. This is a wonderful story of family, love and inspiration. Multiple tragedies inspire unselfish goals and such wonderful acts of individual heroism. This family deserves….a long life together and to see their goal of financing the science that will help find a cure for breast cancer come to fruition. Unfortunately that long life together is most definitely not going to happen but that has not stopped this family from their journey to raise the funds to help this dream come true. 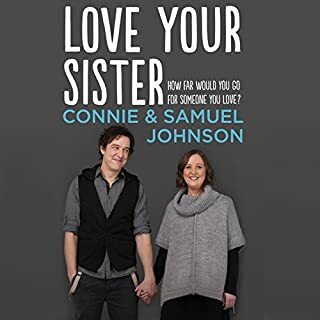 Over two million dollars thus far and counting… Along the way Connie and Sam make memories that their families, friends and colleagues will never forget. A poignant and very personal honest story that will leave you in awe of the strength of this family bond. I wish you all the very best as you continue to make the most out of every day. 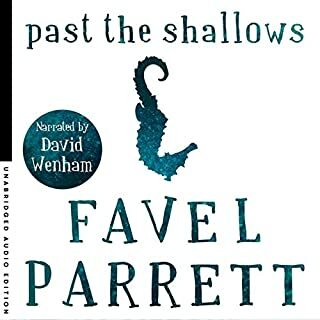 The combination of Favell Parrett’s words and David Wenham’s narration equals a beautiful experience for the soul and the ears! I have listened to a few audio books but this one beats them all – the narrative is poignantly read, is often heartbreaking honest and brutal and real. The ending – is not pretty – but pays homage to the bonds of siblings forged strong and unbreakable by the explosive temperament of a bitter and twisted father. A mystery is slowly revealed. As a past tragedy unravels another is created. A brilliant audio book! I have now added Favell Parrett to my must read authors list. David Wenham is a narrator of some note! Sensational! This is a book that all families should share with their teenage children. 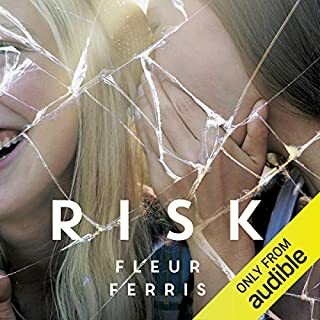 The settings - wonderfully urban Australian (but this book translates so well to any city or town) , the accents, the dialogue – perfect, accessible and real. The characterisations – so credible you would think the author is writing about her own experience or that of her own family. The narrative – tense and adrenaline raising. I honestly believe this book has the potential to positively influence the decisions young people may make whilst simultaneously educating the adults around them. Cyber predators are a real threat – listen closely to this story, the message is clear without being condescending. The narrative is powerful, the moral dilemmas are real and contemporary, and the complicated dynamics of relationships are exposed. A great read!